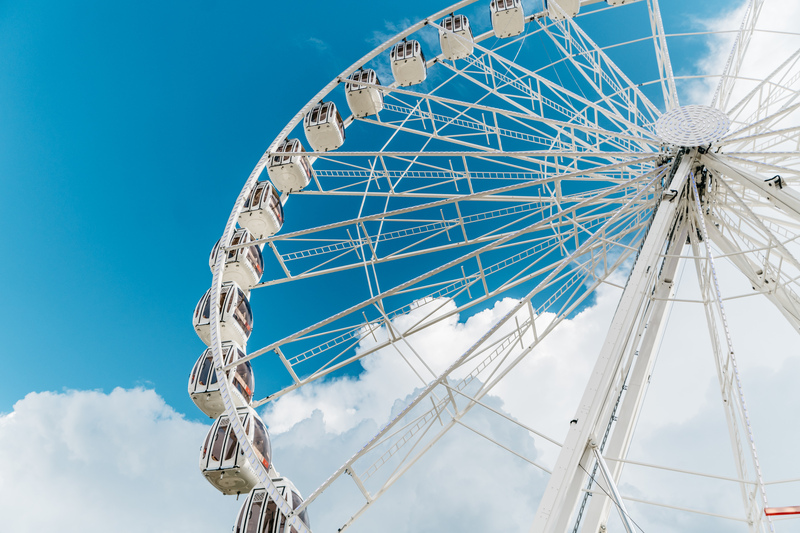 To celebrate the 10th anniversary of The Banks in Cincinnati, SkyStar, a 150-foot-high mobile observation wheel is open through December 2. SkyStar will operate on Freedom Way at The Banks, across from the National Underground Railroad Freedom Center. Each of the 36 gondolas is enclosed, climate controlled and can hold up to six passengers. Skystar offers a private experience and riders won’t be paired with strangers. The SkyStar experience consists of four revolutions and lasts approximately 12 minutes. Tickets are $12.50 each and available now at www.skystarwheel.com.